As per a report by The Economic Times, the Fiat Punto and Linea will be pulled off the shelves owing to their inability to meet the upcoming safety and emission norms. While the slow-selling hatchback could remain on sale maybe until the BSVI emission norms get into effect on 1 April 2020, the sedan would be ousted in the coming months. In June 2016, the company launched the Fiat Linea 125, the most potent version of its C2-segment contender. 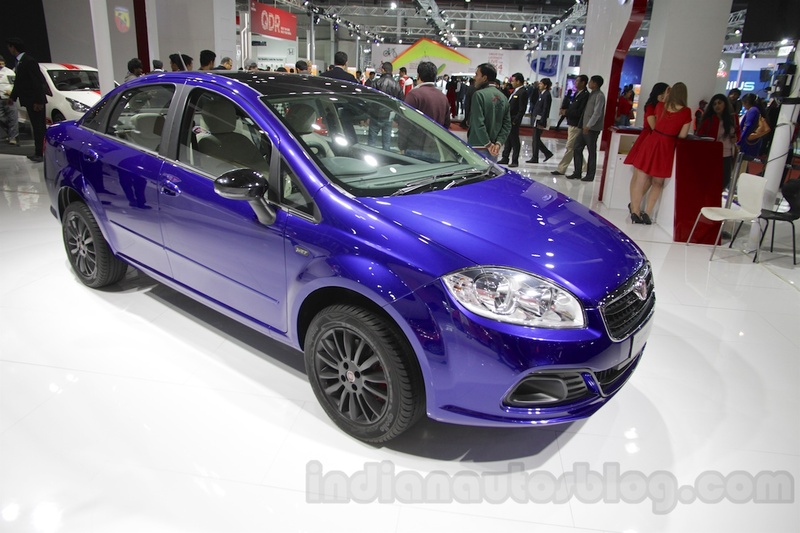 The Fiat Punto was launched in India in June 2009 and received a mid-cycle update in August 2014. Its crossover version, the Aventura, was launched in October 2014. The Fiat Linea, on the other hand, has been on sale since January 2009. By April 2009, the company had sold more than 4,600 units of the Honda City rival, and things looked up in the early phase of its career. The euphoria couldn't be sustained and both the models needed heavy discounts to find buyers. In the years that followed, Fiat tried doing variants like the Abarth and the Urban Cross, with no real success. Between May 2018 and October 2018, the Fiat Punto and the Linea have posted a monthly sales average of merely 55 units and 12 units respectively. The shockingly low sales has led to Fiat India to think of retiring the products instead of investing on costly upgrades. To achieve compliance with new crash test norms, Fiat would have had to reinforce the car's body structure. Moreover, it would have had to include front seatbelt reminders, reverse parking sensors, ABS with EBD, and speed-alert warning feature to all the trims. In addition, a driver's side airbag needs to be appear on all the trims of the Punto. 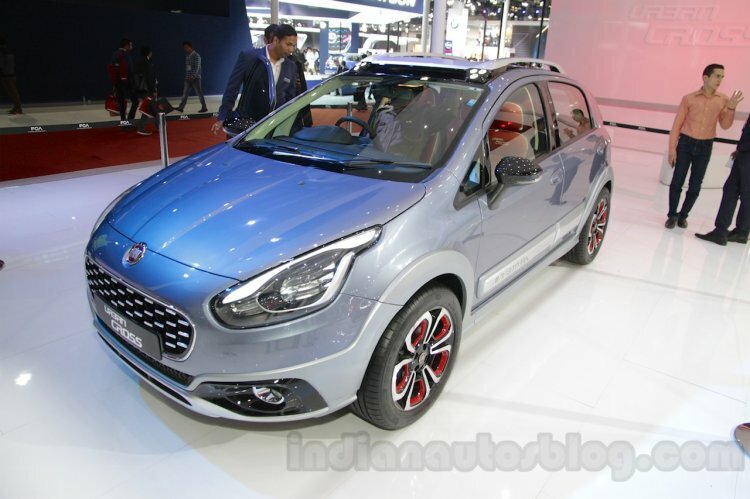 The Fiat Avvenura/Urban Cross, which is the crossover version of the slow-selling hatchback, will also be discontinued. A point to note that is that Fiat India has no plans of upgrading the 1.3-litre Multijet engine, which powers the diesel variants of the Fiat Punto and Linea, to meet the BSVI emission standards. Reportedly, FCA is concentrating its resources on the Jeep brand.